Oh no, not petty crime by association!!!! Anything but that! 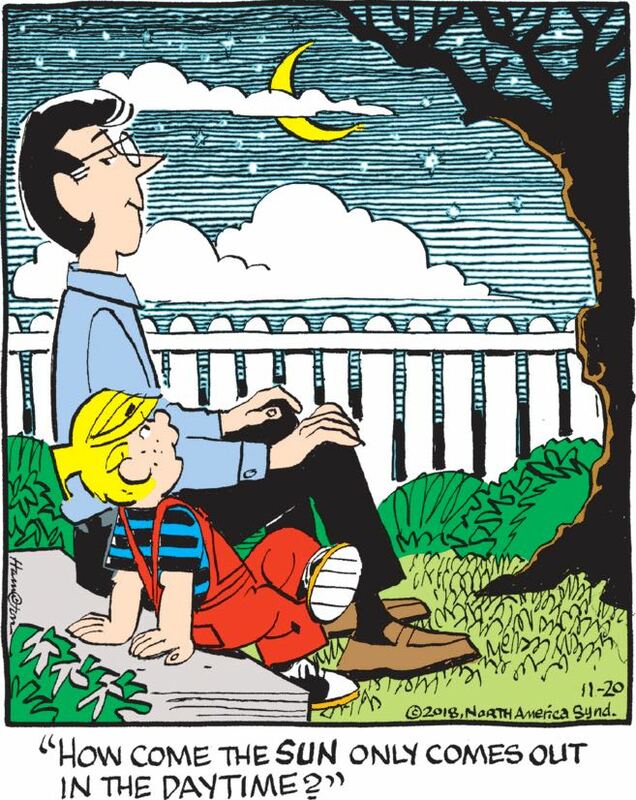 It’s no secret that I haven’t been a fan of this Mark Trail storyline as it drags endlessly along. But at least I had high hopes for Cool Motorcycle Guy. What twists did he have in store for us? Like, was he going to murder Rusty, or have some weird backstory with Mark, or what? And so, now that he’s on a roof, getting into an extremely petty verbal altercation with a toucan … well, I’m not going to say I hate it, because obviously I love it. But I did expect a more dignified denouement for our friend here.